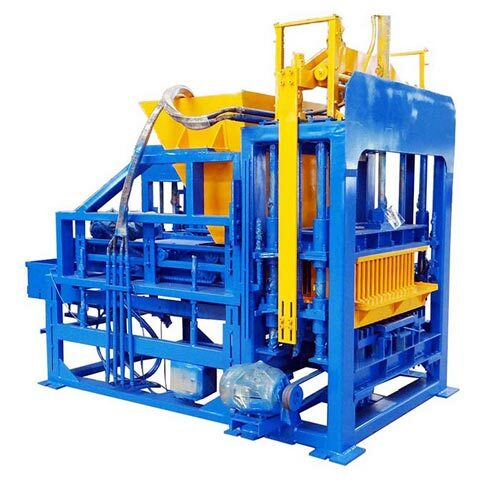 Small brick making machine for sale has small volume, which is easy to install, disassemble and deliver, bricks produced by it is free-burning and with high density. 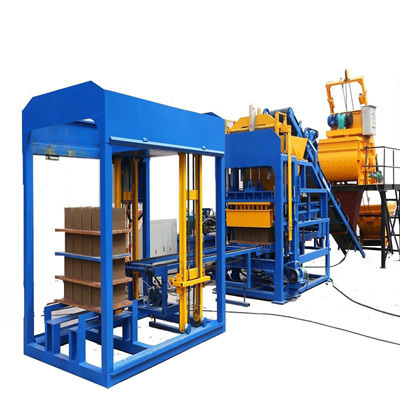 If you are planning to do a brick manufacturing project, it is definitely a wise choice! 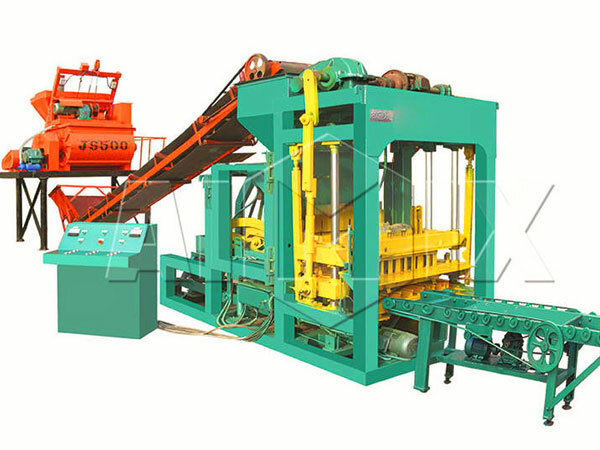 On one hand, small brick making machine mix one of industrial or household garbage, such as, fly ash, river sand, sea sand, mountain sand, mineral powder, stone powder, coal cinder etc with proportioned cement and lime etc cementing materials, and produce all kinds of shapes bricks by using different moulds. 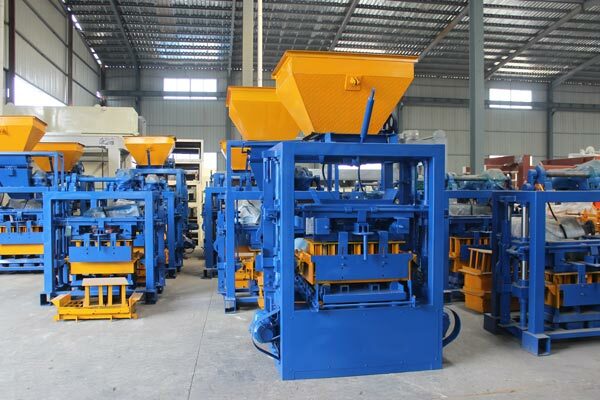 Our small brick making machine for sale can produce standard bricks, hollow blocks, interlocking bricks, perforated bricks, solid blocks, sand bricks, etc. 1. 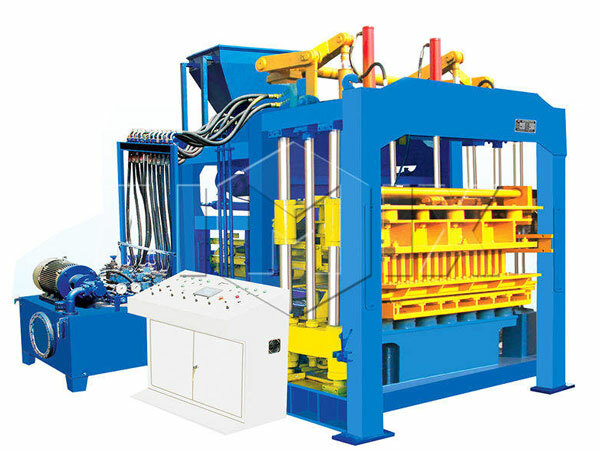 Note performance and material quality of small brick making machine for sale. 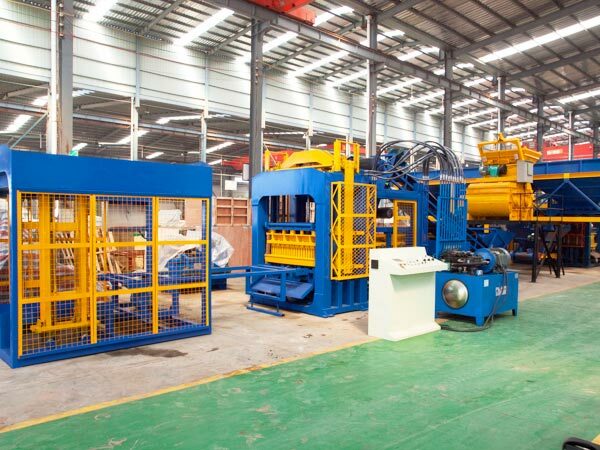 You can feel free to pay a visit to our factory, we can show you the real production process of the brick machine and bricks production. 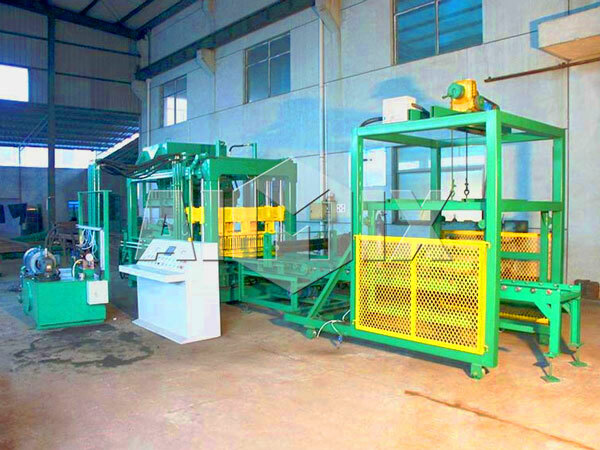 We can give you a chance to test run the small brick machine, let you fully feel the performance of the machine. 2. Note sales service. Many people feel better about pre-sale service, on-sale service, but regardless of after-sale service, once there machine have some problems, they find no way to solve. 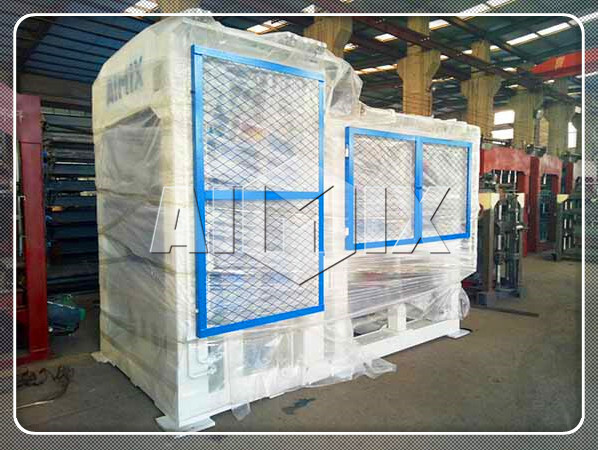 Therefore, when you are comparing several small brick making machine manufacturers, you need to pay much more attention about after-sales service, so that your project can be continued smoothly and your budget will not be wasted. We warmly welcome you to visit our factory and office, we are from China, and we also have foreign office and factory in Uzbekistan, Philippine and Pakistan, any need, you can go to the site personally, our salesman will give you professional advice! 3. Note small brick making machine price. 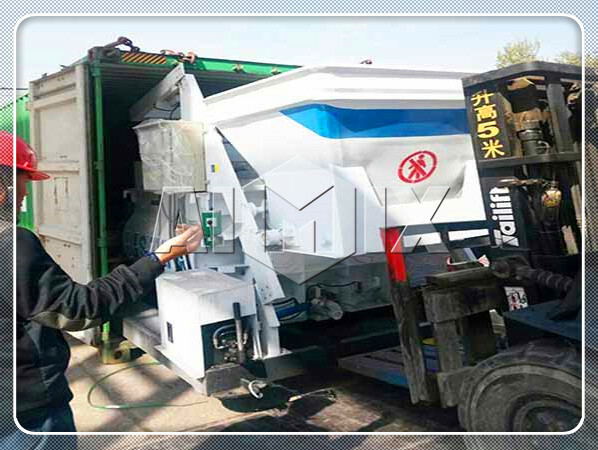 Price is an important element influencing whether you will buy it, everyone wants to get a quality machine with affordable price, but some commercial company will get a lot of money from you, you must polish your eyes to choose a supplier. 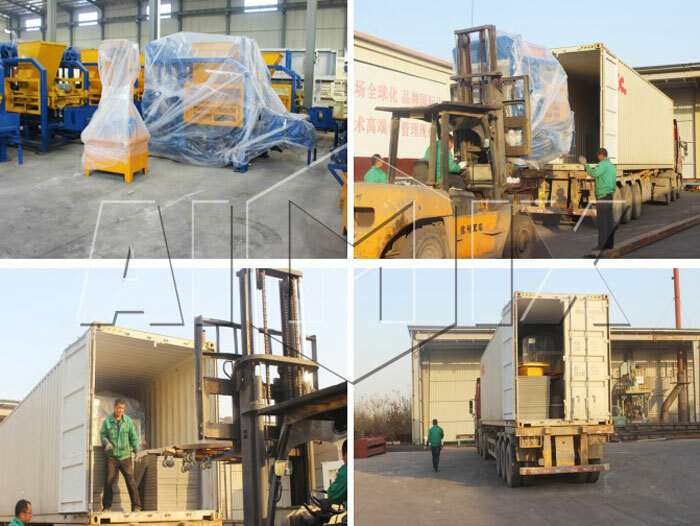 We founded in 1982, have been pioneer small brick making machine supplier, we have exported our small brick machines to more than 80 countries, such as, Thailand, Pakistan, Australia, Dominica and Philippines, real production process will save costs for you! 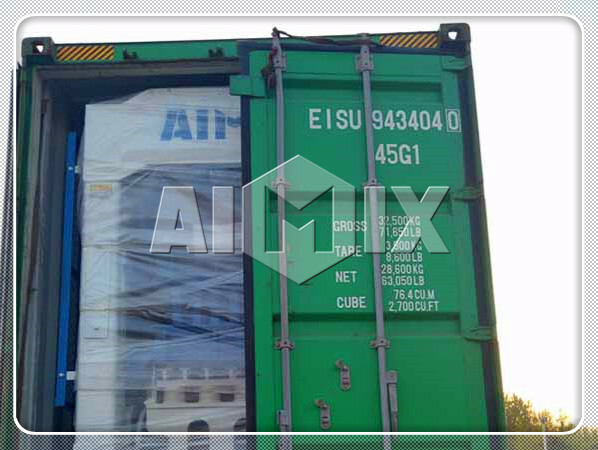 If you want to learn more about our export cases, you can have a look at cases. 4. 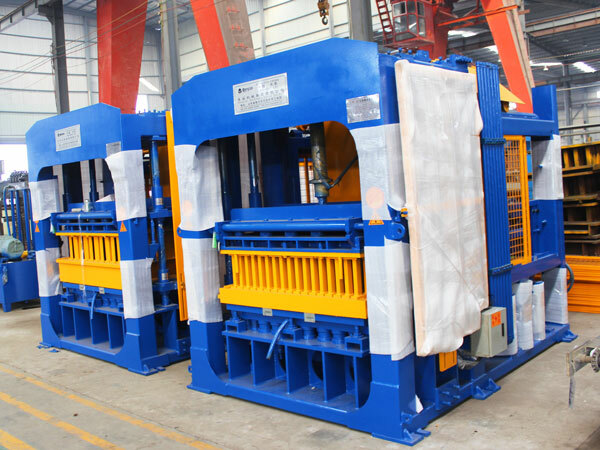 Last but not least, you need to note the appearance of the small block making machine. 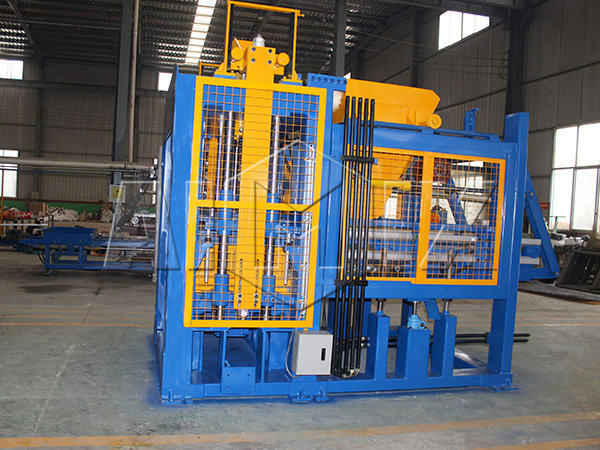 Quality machine must have attractive and high-end appearance. If machine looks bad, machine may be bad. 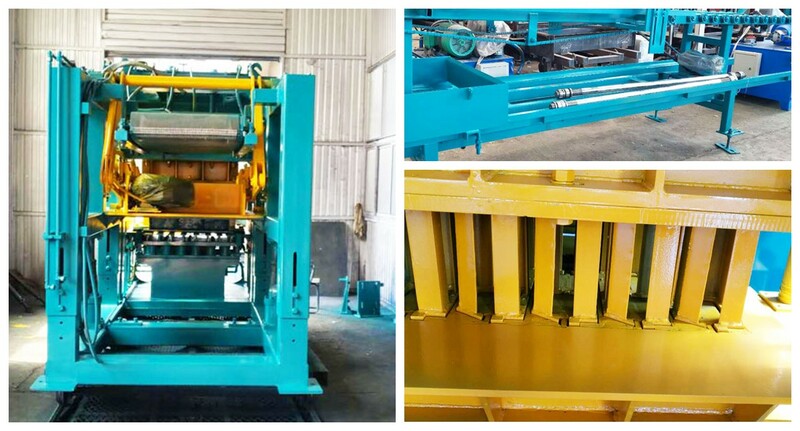 As for different project need different raw materials, we also can provide you with different models of small brick making machine sale. If you still have some doubts, please leave us message, we will reply you within 20 hours! 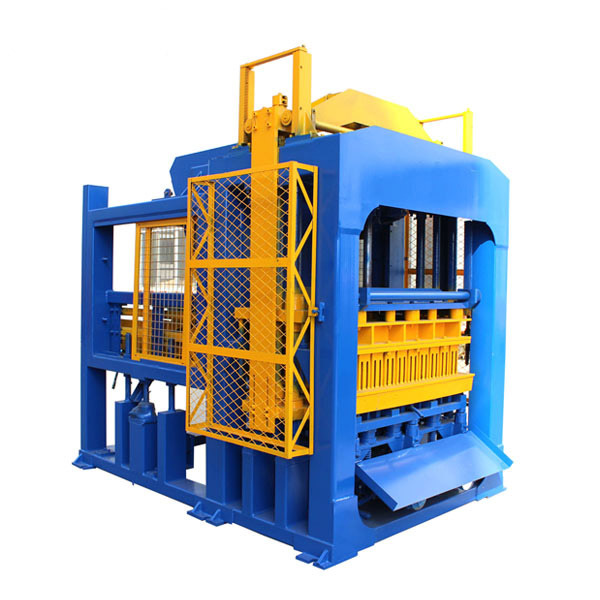 We also have hollow block making machine, interlocking brick making machine, solid block machine, etc for your reference.